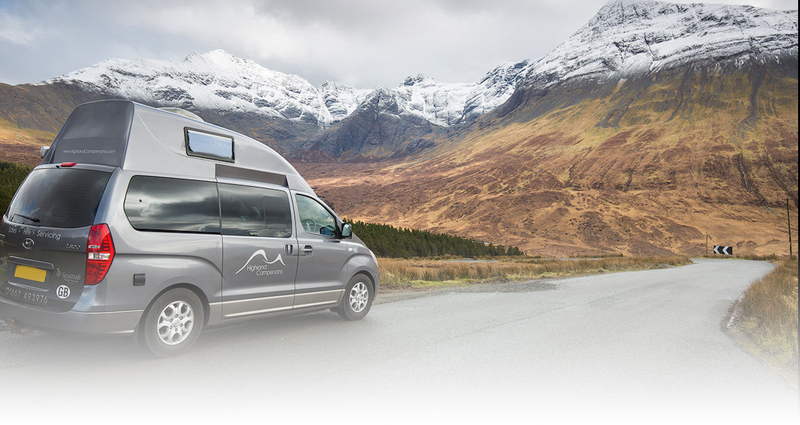 We can supply and fit a wide range of awnings for motorhomes, campervans and caravans. These range from sun canopys to drive-away awnings. We hold brochures for most of our suppliers instore, so please contact us if you would like a brochure posting to you. 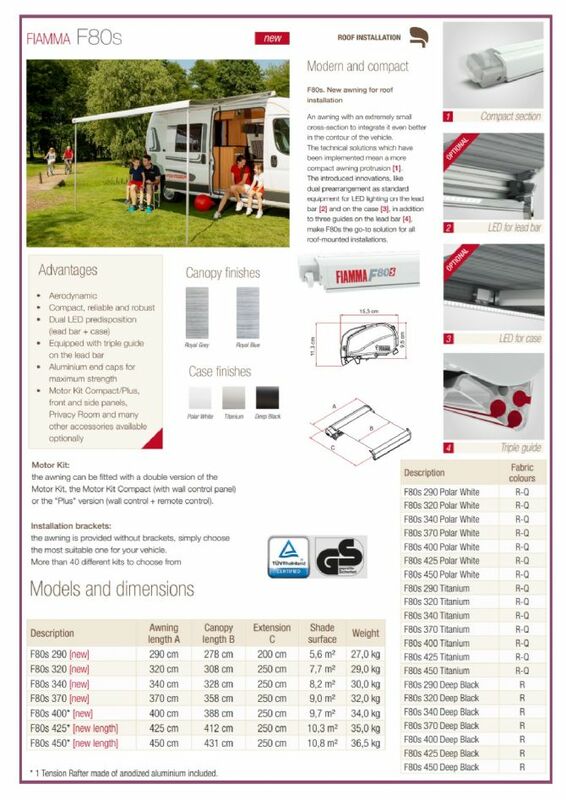 Vango Airbeam Awnings - The original creators of inflatable air-beam awnings. Sturdy in high winds and very easy to errect. 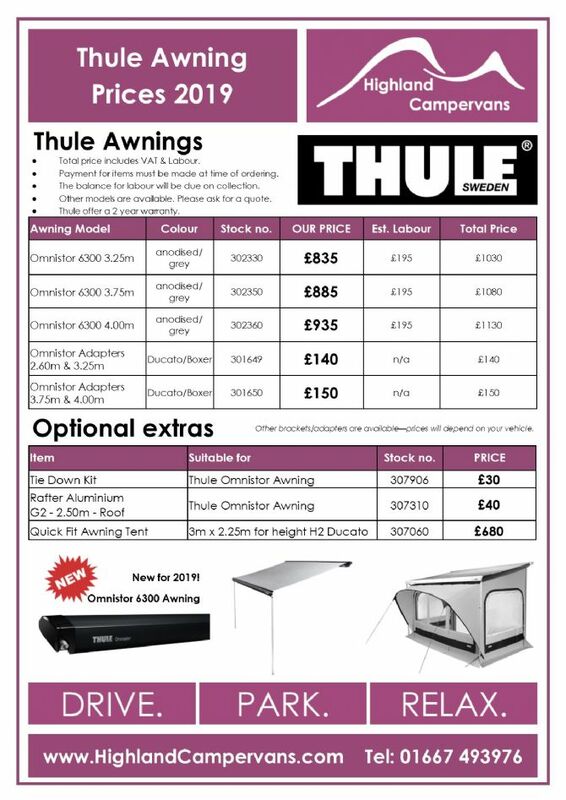 A driveaway awning range with a 3 year warranty (products must be registered online). 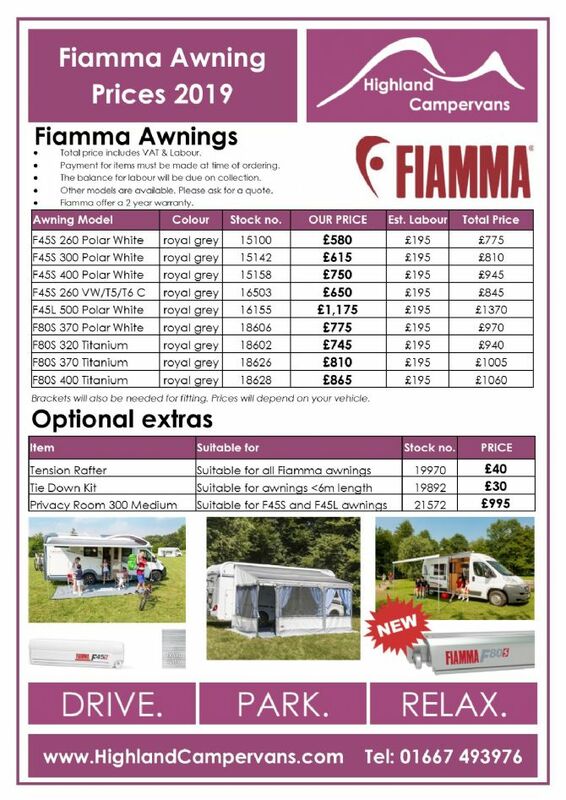 Fiamma Awning Range - From simple roll-out canopies to fully-enclosed awnings for longer holidays, the full range of Fiamma products can be ordered via our accessories shop. Khyam Awnings - Their Motordome Quick-erect Pole system is the stuff of legends. No pitching arguments here! - 8 joints already attached to the canavas - just straighten them out and the awning is up! 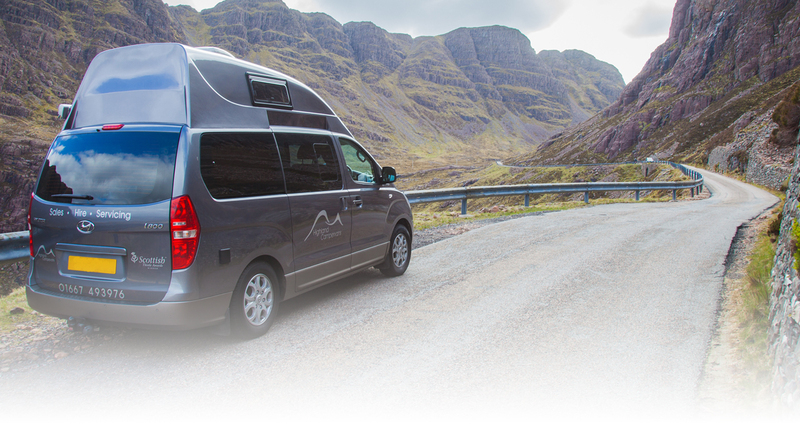 Used by Highland Campervans hire fleet for 8 years, we've found them to be tough, durable and perfect for Scottish weather. 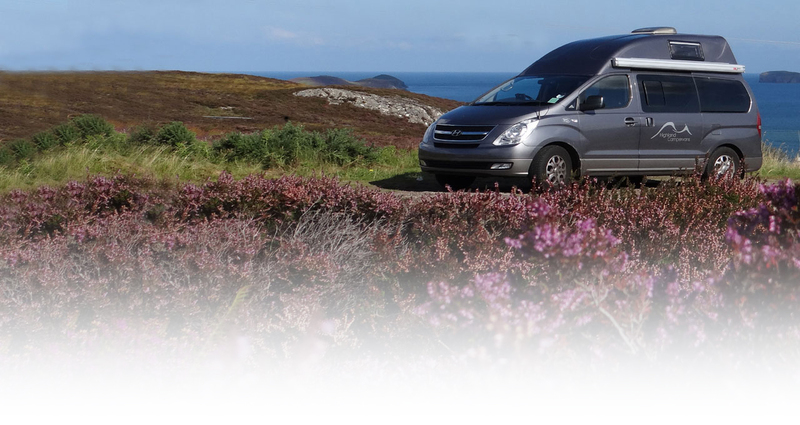 Order the whole range through Highland Campervans. 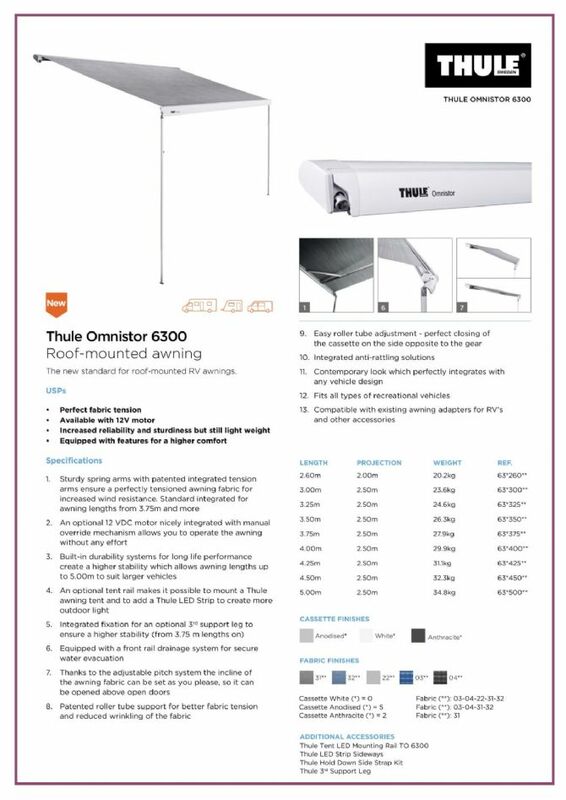 Awning Rails - We can also suuply and fit a range of awning channels to most vehicles so that a driveaway awning or sun canopy can be used. These range from simple J-rail gutters, to R rails or even Reimo multi-rails. Please get in touch and we can provide a quote depending on your vehicle and the type of attachement required. Have a drive-away awning but it doesn't connect to your vehicle properly? Then just get in touch and we will see whether you have the right connection kit. A simple kador strip can solve many poor connection issues but we can look at your specific combination and advise accordingly.